Like I’ve said earlier I’d like to add an other watch to my stack. Throughout the years I’ve been keen on simple timepieces and lately I’ve discovered a completely new type of wristwatch of which I’ve never heard before: the single handed watches. Single handed refers to the fact that these watches only have one hand to tell you the correct time. 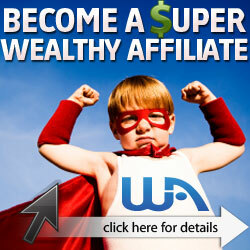 As you can see in the image below. 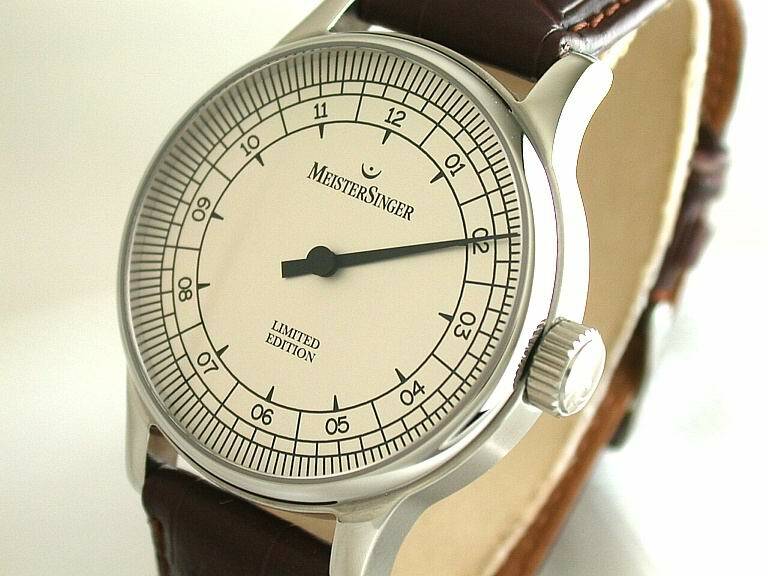 This particular watch by Meistersinger, has a single hand that tells the time accurate to five minutes. Each small stripe at the edge of the backplate indicaties 5 minutes. And truth be told, how accurate does time need to be nowadays. The MeisterSinger collection of single-handed watches is one of those rare brands, which genuinely offers something unique in a watch. Each watch is individually numbered and mechanical. They are made in Switzerland and have a high quality standard. I’d like to get some links to these manufacturers when I get the time to find them.